Courgettes 'Alberello Di Sarzano' (Cucurbita pepo 'Alberello Di Sarzano'): growing, planting, caring. A traditional Italian heirloom variety. 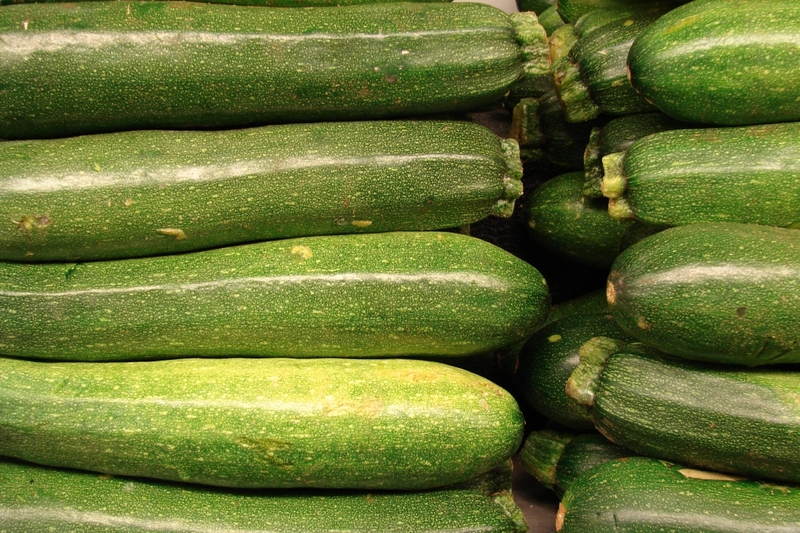 The courgette Alberello di Sarzana originates from Italy, and produces a prolific amount of cylindrical, approx. 20 cm long, light green fruits with some light specks. Some ribbing. Delicate flavour. Large plant, good producer over a long season - seems to have some resistance to powdery mildew. This early variety can be grown in a greenhouse or outdoors.